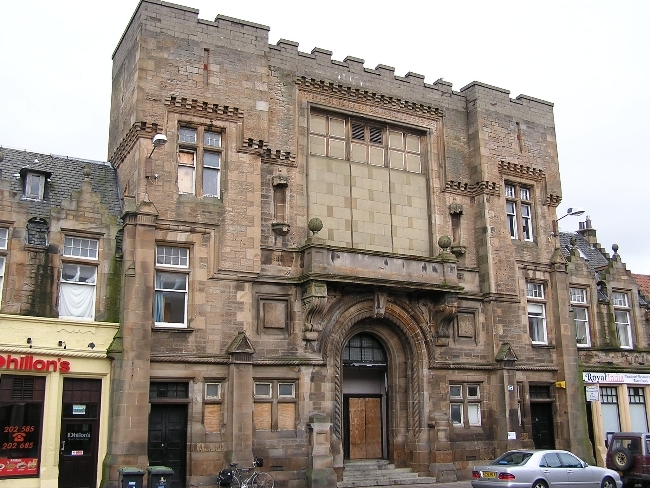 Former Victoria Hall, built in 1886. Rebuilt as Ritz, twin towers truncated, 1937. Seated 620. Another photo here, courtesy of Norrie Mcnamee. 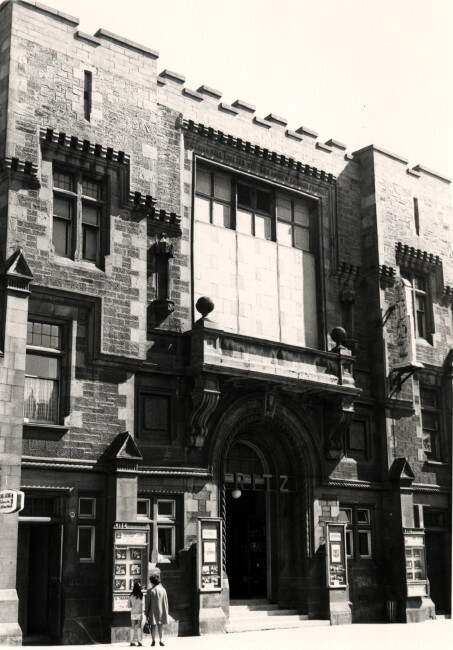 Image below as the Ritz, courtesy of the Scottish Screen Archive at the National Library of Scotland.